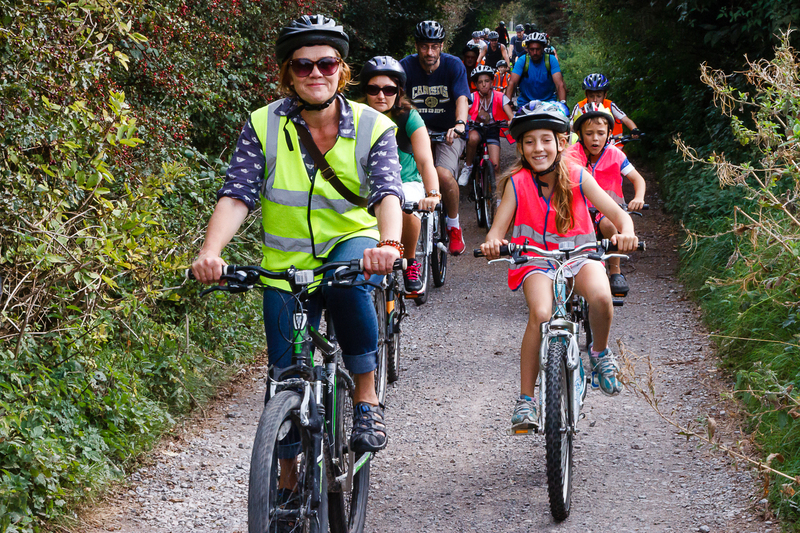 Following the rip roaring success of the Big Pedal in July, The Big Parks Project, Sustrans and Cycle Seahaven are heading back out into the South Downs National Park for the Big Pedal 2. On 31st January 2015, there will be a family ride led by Sustrans and an intermediate ride by Cycle Seahaven that will take in the banks of the River Ouse. Both rides will stop for a free lunch at Stud Farm in Telescombe Village which got outstanding reviews for hospitality when the cyclists visited last summer. “Enjoyed the ride, seen different parts of the countryside, felt very safe on the road with Marshalls, good for the community” Ella aged 10.